The most successful individuals, teams, and organizations set clear goals to reach success. Goals help us achieve more, faster, with less. They align teams, prompt thoughtful planning, fuel high performance, and provide clear direction for employees. In the end, the benefits of goal setting lead to one outcome: better employee performance. But not all goals are created equal. 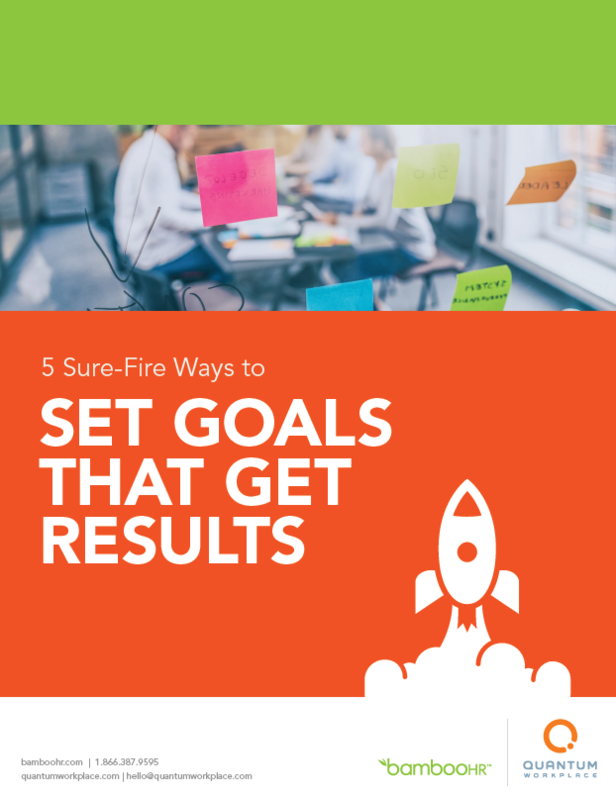 Our research shows there are five best practices to set goals that get results.